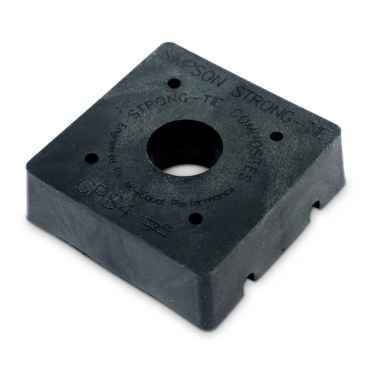 New wood connector products from Simpson Strong-Tie and revamped website resulting in improved customer experience for specialty E-commerce retailer. 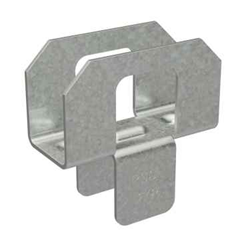 Simpson Strong-Tie PSCL Panel Sheathing Clips are used to brace unsupported sheathing edges. FastenersPlus.com continues its website expansion with the addition of several new categories of wood connectors from Simpson. 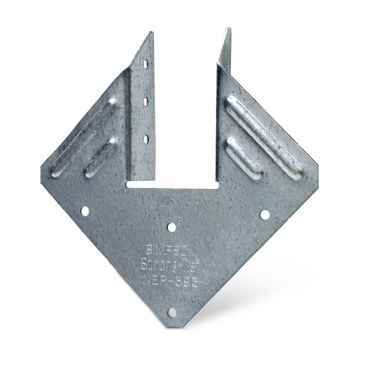 Plywood sheathing clips, architectural products, and cold-formed steel connectors are just a few of the new groups of products now available for customers. The addition of thousands of new products over the past year has also resulted in improvements to the website, with product pages now offering expanded specification information, including installation tips and load strength tables. 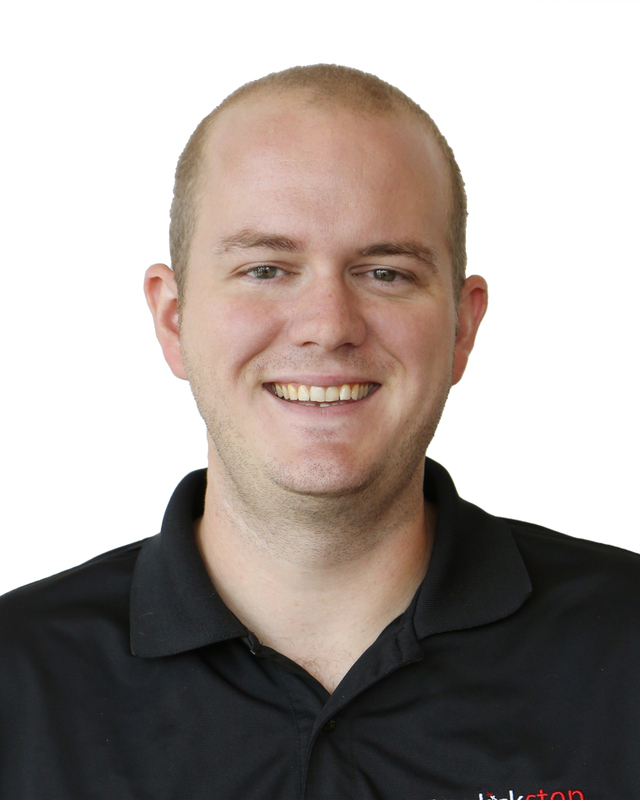 Eric Youngblood, Merchandising Manager for the Iowa-based company, says the improved online information makes the user experience more positive for the company’s growing customer base. Youngblood says the company also recently added an online credit application and encourages customers in need of bulk quantities to call or email for a custom price quote. "We understand that with contractors, the types and quantities of fasteners needed can vary widely, so we're always happy to create custom quotes." All products can be purchased by visiting FastenersPlus.com, calling toll free 888-794-1590, or emailing CustomerService(at)FastenersPlus.com. Fasteners Plus is an online specialty retailer offering a wide assortment of fasteners to contractors, business owners, and consumers. Combining high quality brand name hardware, bulk pricing, and exceptional customer service, the company aims to offer customers a hassle-free shopping experience. Fasteners Plus is owned by Clickstop, Inc., an online retailer of niche brands in several different categories. Websites under the Clickstop company umbrella also include USCargoControl.com and EcoFoil.com. For more information, visit FastenersPlus.com.